M e e t O u r T e a m ! 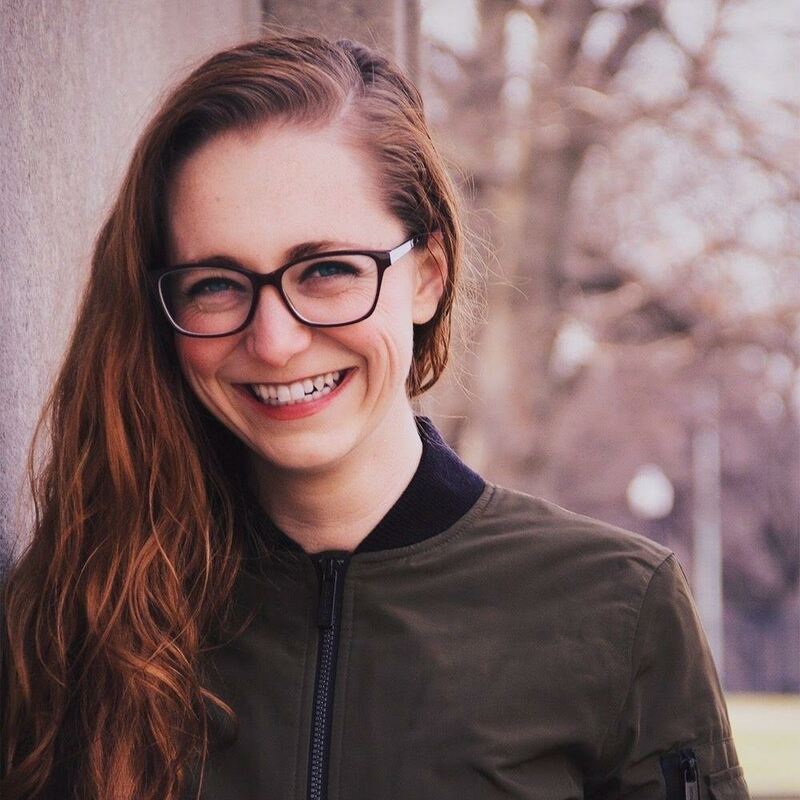 Kara Kulpa (Enrichment Program Manager) is a Boston based singer-songwriter and multi-instrumentalist. 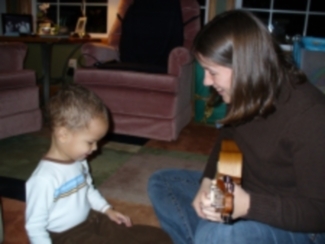 After earning a degree in Music Therapy in 2005, Kara turned her full attention to teaching in 2011. She honed her skills teaching JamKIDS classes (which she still leads) at the Jammin’ With You! program center and teaching Lower Camp Music at Beaver Summer Camp from 2011 - 2014. She spends her mornings teaching music at daycare centers and preschools and regularly leads birthday parties, picnics and other events. Kara’s infectious energy and ease of playing allow her to connect easily with children and get students and teachers laughing, learning and having fun in class! In her own words, Kara believes that all children share an innate desire to know and express themselves and that music offers a unique opportunity to do so in the context of learning and building community. Elle Brigida (Music Specialist) loves making children smile. Passionate about inviting them into the wonderful world of music, she is fearlessly silly and fiercely attuned to the needs of her students at all times. Employing creativity and flexibility, Elle encourages everyone in the classroom to have a good time! When not teaching, Elle regularly performs in the Greater Boston Area as both a solo act and the lead singer for Generations Boston Band. Evan Cole (Music/Theatre Specialist) holds a degree in Theatre Arts from Boston College and shares his love of acting and singing with the "Jam Family" at large. Evan rocks birthday parties and preschool classes with a hefty dose of imagination and fun! In his own words, Evan looks forward to inspiring a lifelong passion for music and theatre in his students. James Ladner (Music Specialist) is a master of the “dad joke.” With his humor and enthusiasm for all things music, James draws laughter and enjoyment out of students and teachers alike. He encourages his students to approach music from all angles, including the imagination, and aims to instill a lasting love for the arts that will extend far beyond their schooling years. Thomas Meunier (Music Specialist) is a Massachusetts-based songwriter, musician, teacher and graduate of Boston College. A seasoned performer, Thomas’s quick wit and musicianship make him a hit with children of all ages. His current classes credit his “great energy and enthusiasm” (Temple Beth Avodah Nursery School) and rave “Jammin’ With You! has been a wonderful addition to my center.” (Le Petit Monde Daycare). In his own words, Thomas’s classes emphasize creativity in practice, development of a musical vocabulary, discovery through play, and most importantly, jammin’! 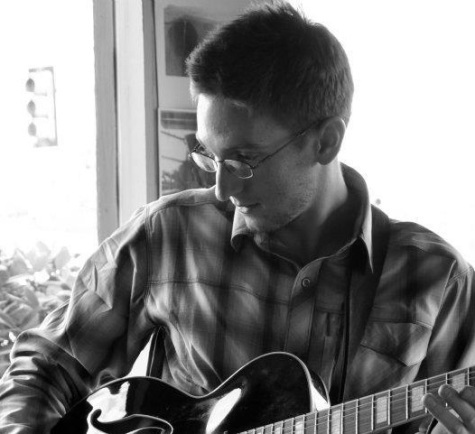 Alex Muri (Music Specialist) is a Board Certified Music Therapist and multi-instrumentalist. His therapeutic and fun demeanor immediately endears him to children and his playful style keeps them engaged and entertained. Children flourish in his easy-going and on-your-feet-adaptable classes. In his own words, Alex strives to continually push himself outside of his comfort zone and tries to teach that to younger students by keeping his classes fresh and exciting. Nicole Pompei (After School Music Specialist) is professional drummer and graduate of Berklee College of Music. In her after school drumming groups, Nicole teaches students basic to advanced lessons in rhythm, groove and ensemble playing through a variety of unique methods including those using “junk percussion” and “body percussion.” Nicole’s passion and talent keep her students fully engaged and learning, while having fun exploring the limitlessness of creating sounds! In her own words, Nicole hopes to ignite a love and passion for music in each of her students. Emily Tran (Music Specialist) is a Boston native and a graduate of Wheaton College (MA). 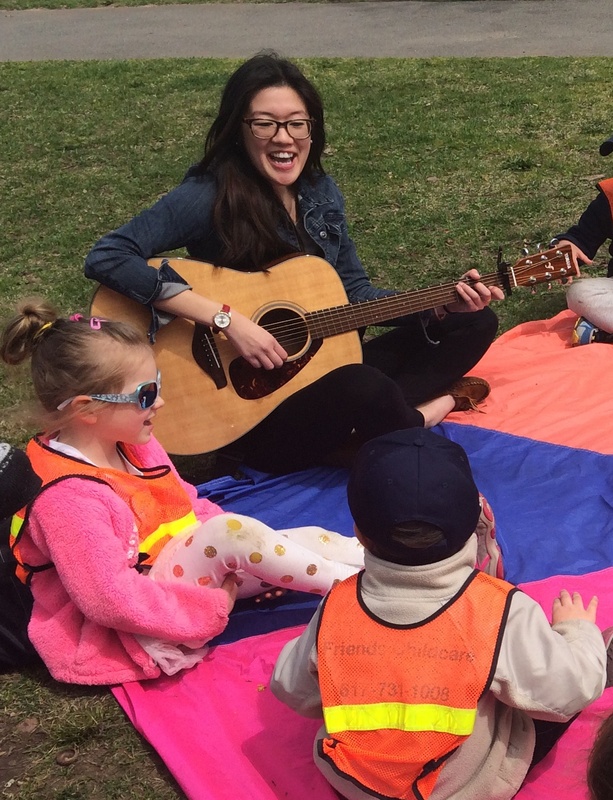 A seasoned piano instructor by afternoon, Emily brings her guitar and ukulele skills into the classroom to get kids up and moving in the mornings. Emily's charismatic nature makes her a hit with even the youngest participants and their caretakers. In her own words, Emily is thrilled to be able to combine her deep love of children and music with the JamBABY and JamKIDS programs. She aims to fill her classrooms with lots of fun, moving tunes and opportunities for children to explore their musical voices!